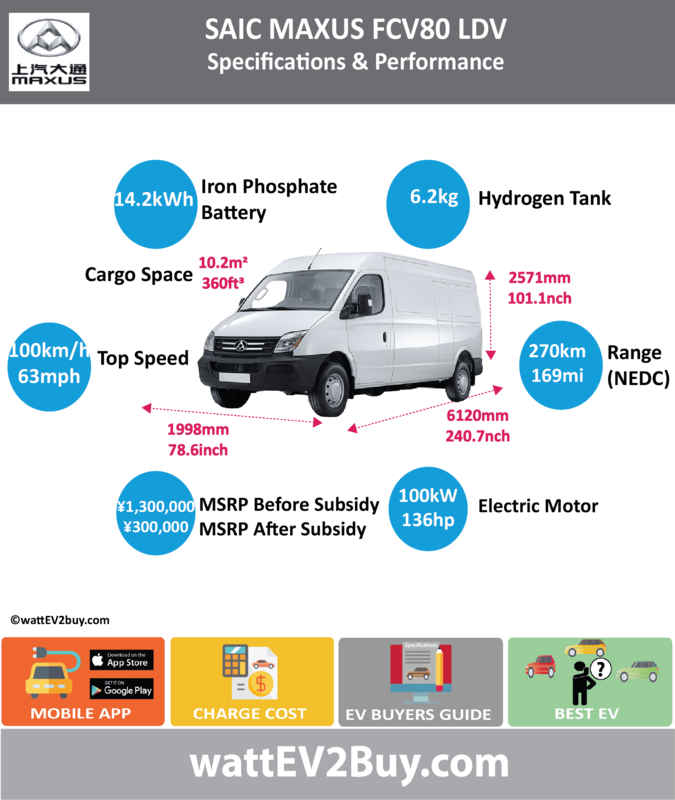 wattev2buy explores the SAIC Maxus EV80 LDV specs, range, charge cost, charge time, and sales as it vies for a position in the fast-growing EV market. Go to our detailed breakdown of Global EV Sales to see how the SAIC MAXUS Electric panel van strategy fares to its competitors in the fast-growing EV market. Some Chinese carmakers have also identified Europe as a key market and are grabbing the opportunity formulating strategies to take advantage of the lead they have due to their own countries aggressive EV regulations. Recently we reported that Chery would create an EV brand for Europe and this week SAIC announced the launch of its Magnus brand in Europe by 2019. 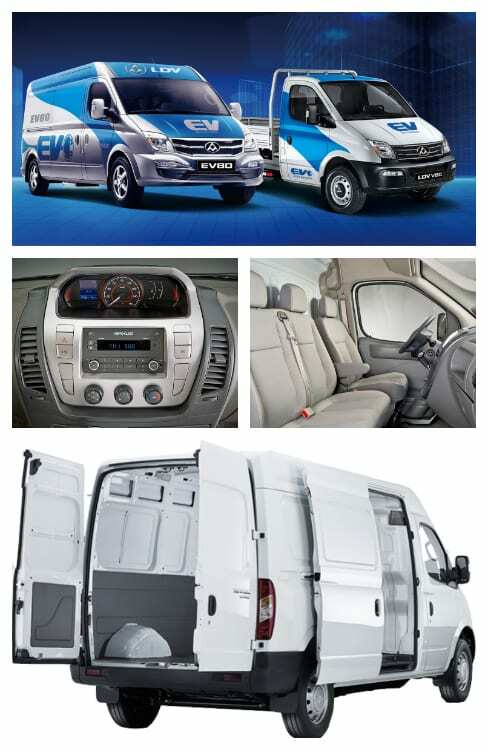 SAIC made its intent clear with the launch of the Magnus EV80 electric LDV for Europe.